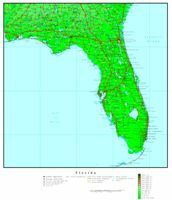 Geography map showing forest cover and road networks of Florida state. 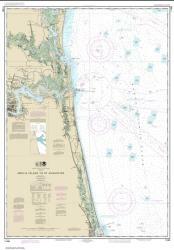 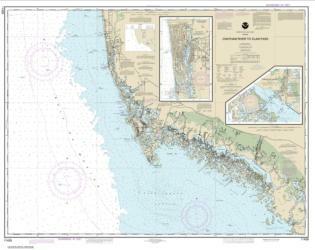 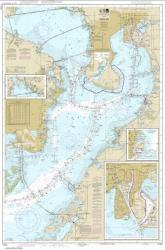 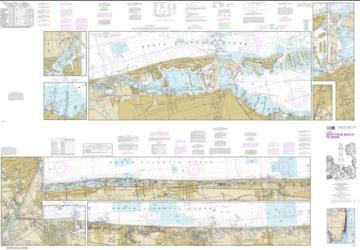 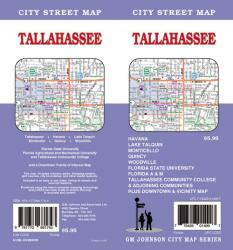 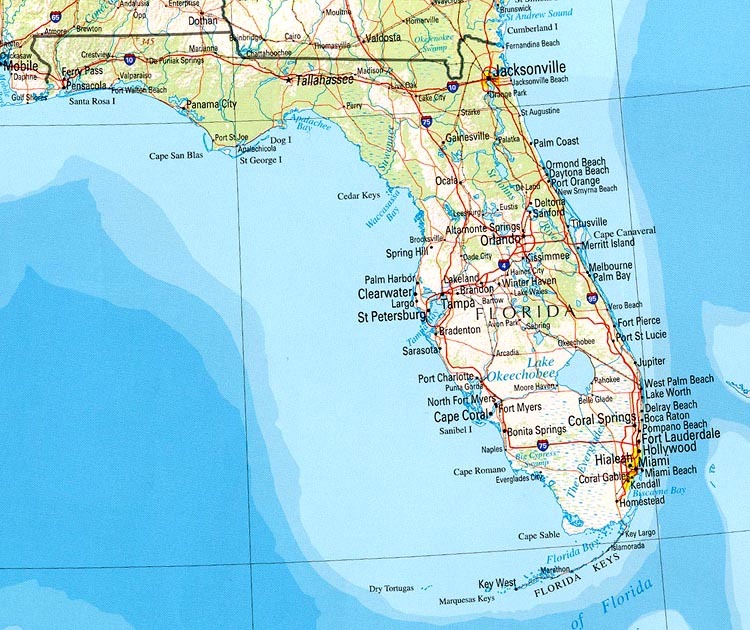 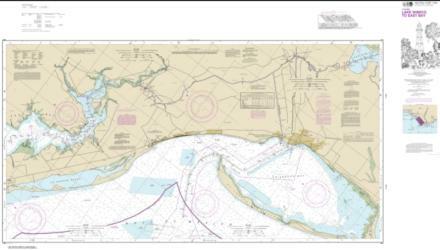 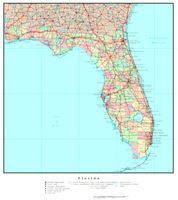 This reference map of Florida is free and available for download. 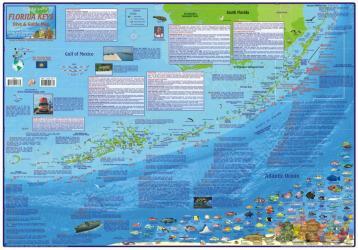 You can print this geography map and use it in your projects. 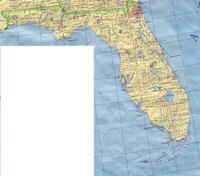 The original source of this Reference geography Map of Florida is: University of Texas. This online map is a static image in jpg format. 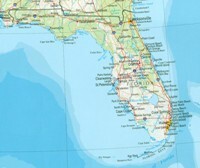 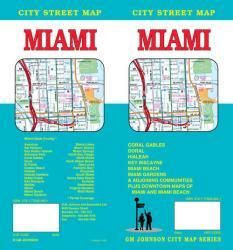 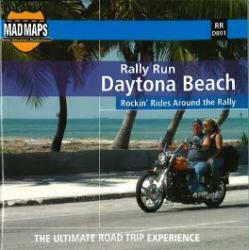 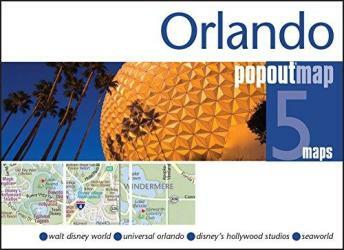 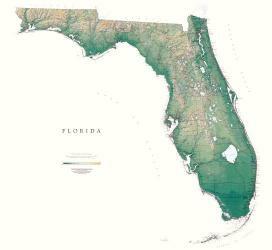 You can save it as an image by clicking on the physical map to access the original Florida Reference Map file. 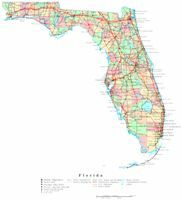 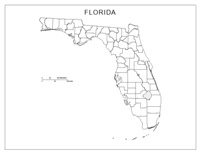 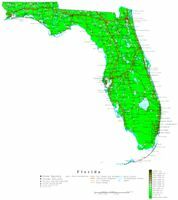 The map covers the following area: state, Florida, showing road networks and forest cover of Florida.